You’ve planned the perfect flowers for your wedding, but do you know what to do with your fabulous blooms after the big day? Here are some great ideas. Give them away to guests. Many guests will ask about taking a centerpiece home. This is a great way to share the lasting fun of your wedding day with them. Preserve them. Whether you dry them, press them, or have them professional preserved, your wedding flowers can be a lasting memento of your wedding day. Donate them. Find a local nursing home or hospital and arrange to donate them. It’s a great way to spread the joy of your wedding day while doing something great for the community. Whatever you do with your wedding flowers, making sure they’re top quality blooms can make them last longer and give you the perfect look on your wedding day. 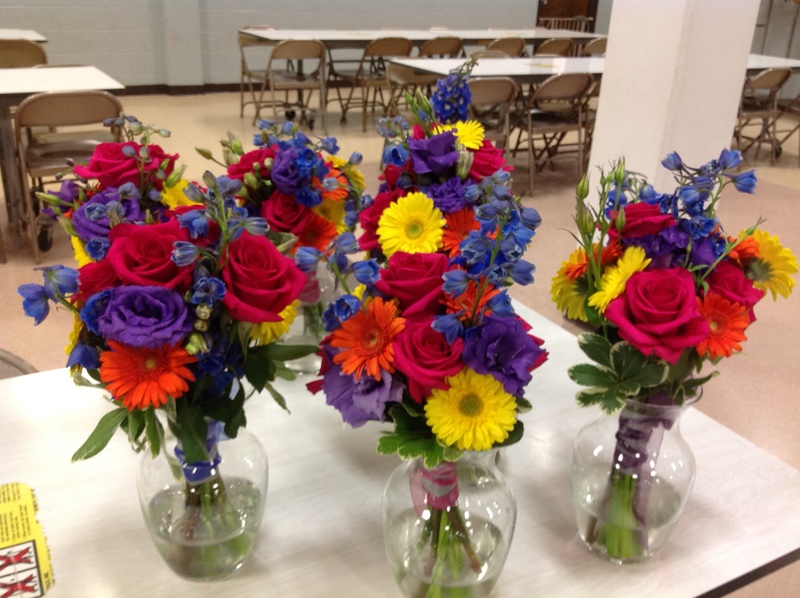 To find out more about wedding flowers in Milwaukee, or to discuss the flowers for your West Allis wedding, give us a call today! Next Wedding Flowers: You Don’t Need to Be a Flower Expert!